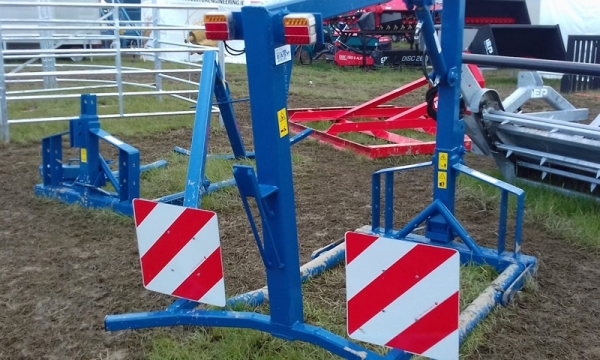 Blue Bull Machinery manufacture a range of feeding and forage handling machinery. 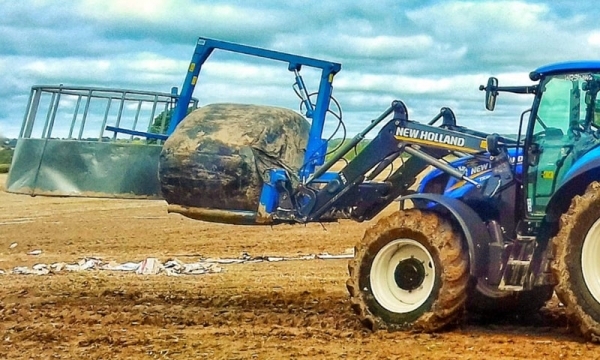 All our products are built to be long lasting and durable having been tested in Irelands tough conditions. Our products come CE marked, built with safety in mind. 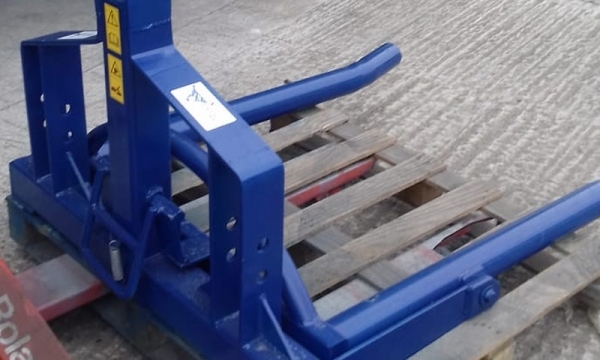 Blue Bull machines and dealers are supported through a well stocked spare parts department offering a prompt and efficient service to all their customers.